Special Weekend Sale! 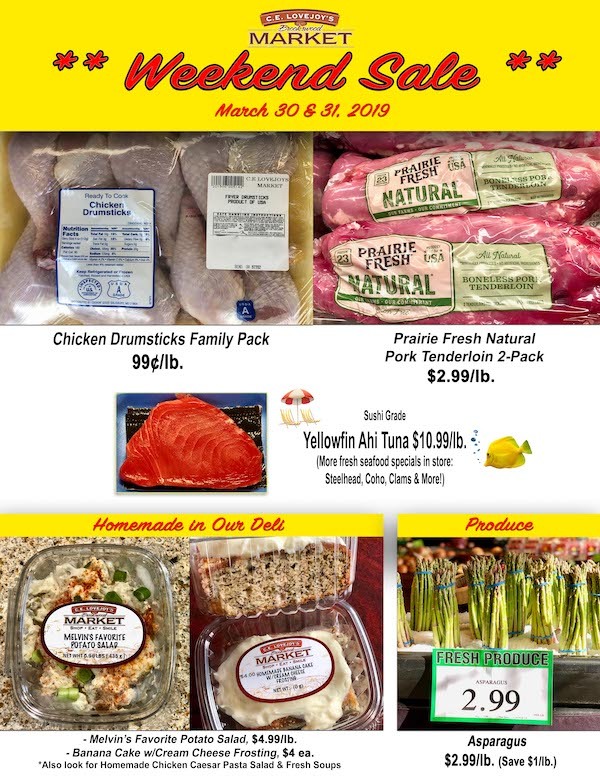 Saturday and Sunday Deals at Lovejoy’s! Visit our Facebook Page for this weekend’s extra savings deals!